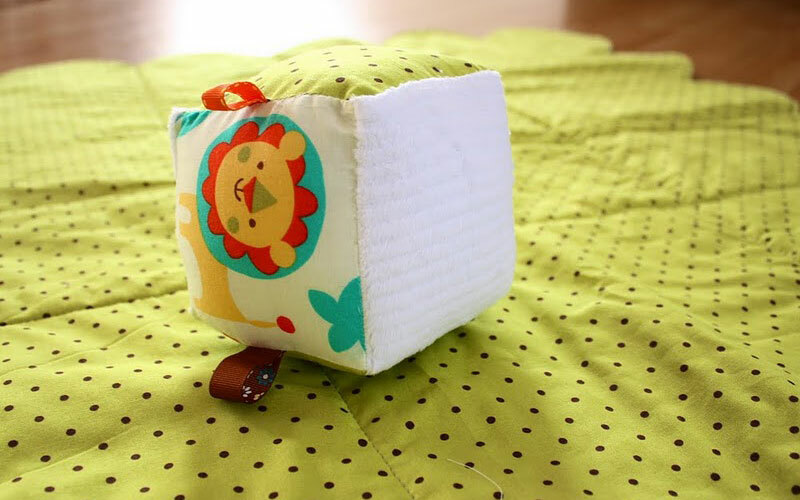 Spearmint Baby explains how to make your own soft baby blocks. Tristan & Tyler promote recycling in their latest video. Babble rounds up their Top 50 Best Esty Baby Boutiques. Get ready for Easter by making Martha Stewart’s super-cute crepe paper carrots. Ohdeedoh inspires us to use barn doors as nursery decor.